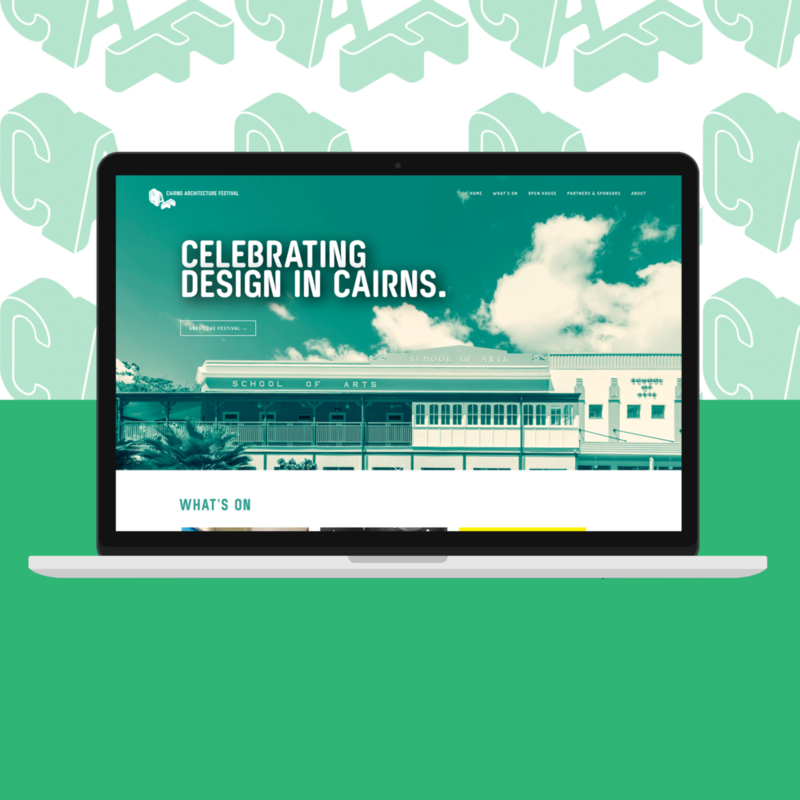 Celebrating design in Cairns from 11th - 15th October 2017. The Cairns Architecture Festival is an annual event that celebrates and promotes architecture in our region. The festival program includes Cairns Open House, a public forum by Parlour and a film screening of the documentary Citizen Jane: Battle for the City. The event is organised through the Australian Institute of Architects FNQ Member Group. Saturday 14th October - Sunday 15th October. Explore the architecture of Cairns - for free! Cairns Open House invites you to visit significant buildings in our city with guided tours led by architects. Cairns Open House is a free event providing residents, visitors, design enthusiasts, history buffs - anyone curious about local architecture - the opportunity to explore the hidden architectural gems of Cairns. This year we have a range of public buildings and private residences opening their doors with guided tours led by architects and designers. Book now - places are limited! Citizen Jane is the David and Goliath tale of urban activist Jane Jacobs and her fight to save historic New York City in an era of ruthless redevelopment. Come along to the screening of this inspiring documentary at Wharf One Cafe. Panel Discussion - Thursday 12th October, 5.30pm at the JCU Cairns Institute. The Parlour Salon is a casual and welcoming forum for discussion about women, equity and architecture. Please join us at the JCU Cairns Institute to swap stories and strategies, form new networks and revive older ones. Everyone is welcome! Emerging or established, practitioner or those active in architecture and the built environment in other ways, women and men, we hope all will join us. We particularly encourage people to make new connections with women at different stages of their careers. Festival sponsors include: Australian Institute of Architects, Reece Plumbing Supplies, Cairns Regional Council, Reynolds Polymer and Cairns Hardware.